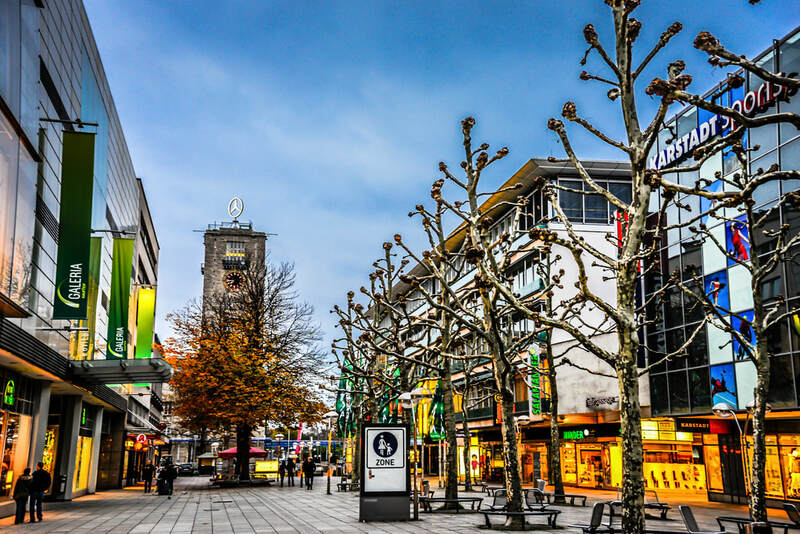 The center of Stuttgart has all kinds of shops you can wish for, from the most common and popular to the most exclusive, and all are within walking distance. 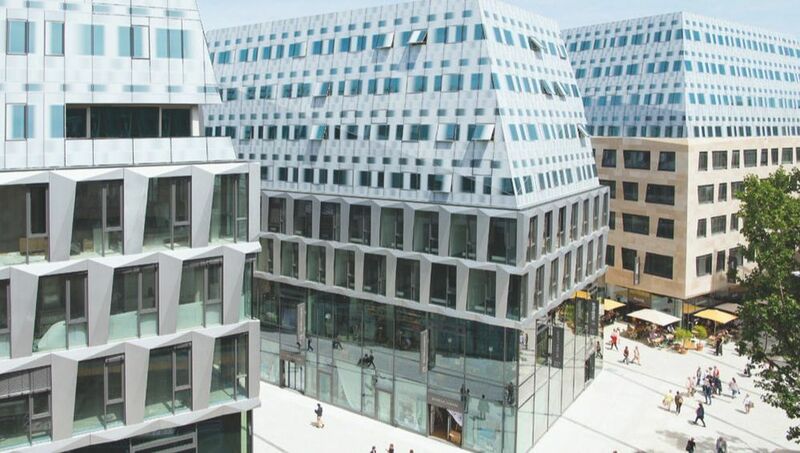 The natural place to start is on Koenigstrasse, the city's main shopping street, which offers a combination of fashion and sports shops, jewelers, department stores. 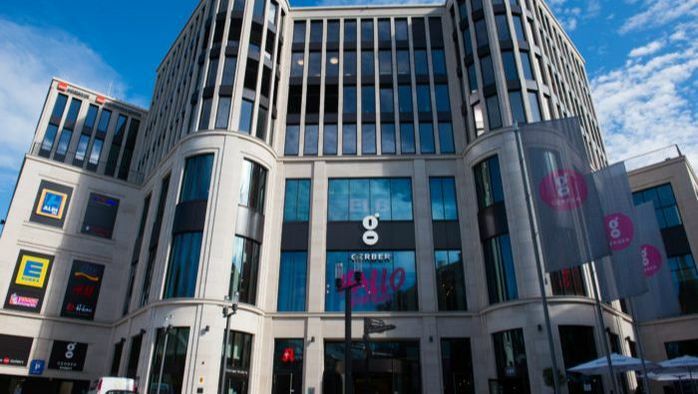 In the same way the side streets to the Konigstrasse is full of varied shops, explore, buy or simply immerse yourself in everything and enjoy the bustling atmosphere of this destination to make your purchases. 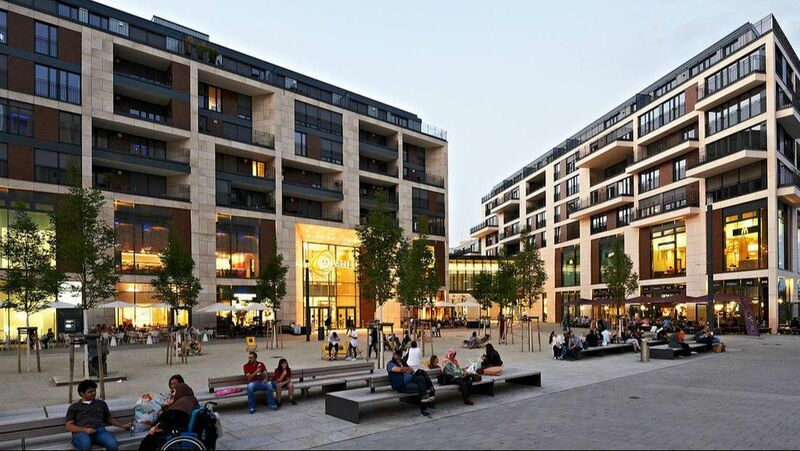 Complementarily the city has several shopping centers such as Milaneo, Das Gerber, Breuning and Konigpassage, in short, the variety for shopping is wide. 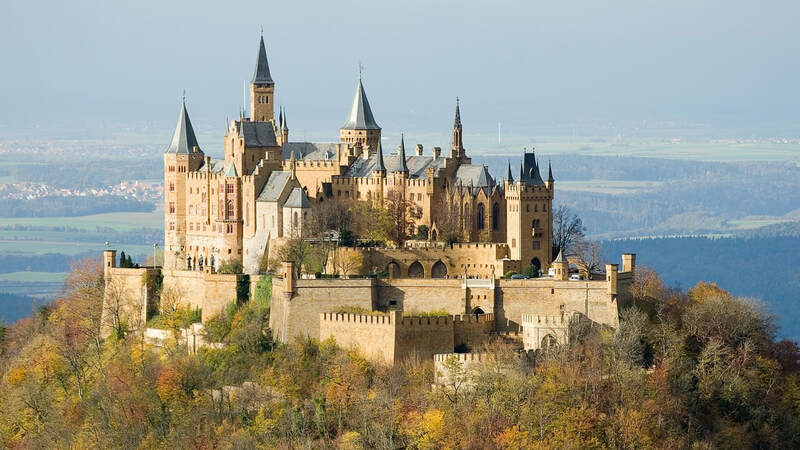 Konig Strasse - The King's Street. This is the main pedestrian and commercial area of the city, the variety of shops and shopping centers is quite wide, traditional stores, exclusive boutiques, popular shops and department of all kinds of items, from clothes, shoes, jewelry, sporting goods, items for children, appliances, banks, insurance company and services. 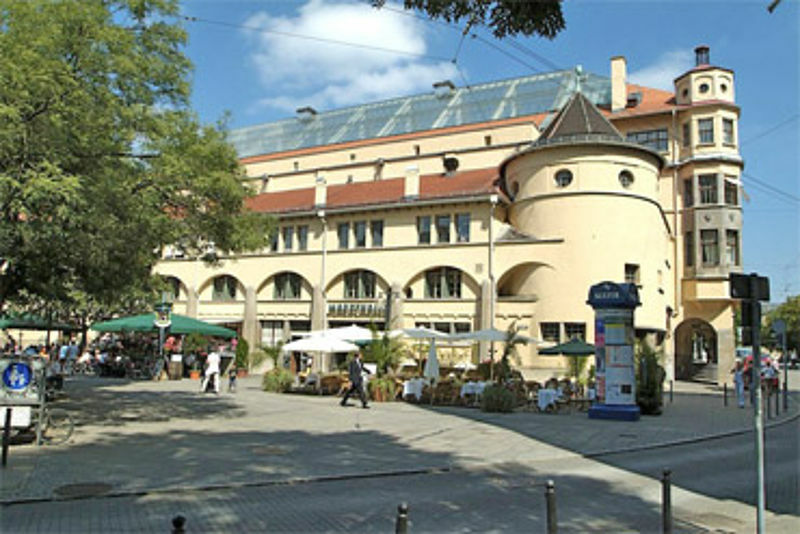 In addition to being the main social artery, it runs through most of the city's emblematic buildings, squares and gardens. It is the first artery in front of the metro station. 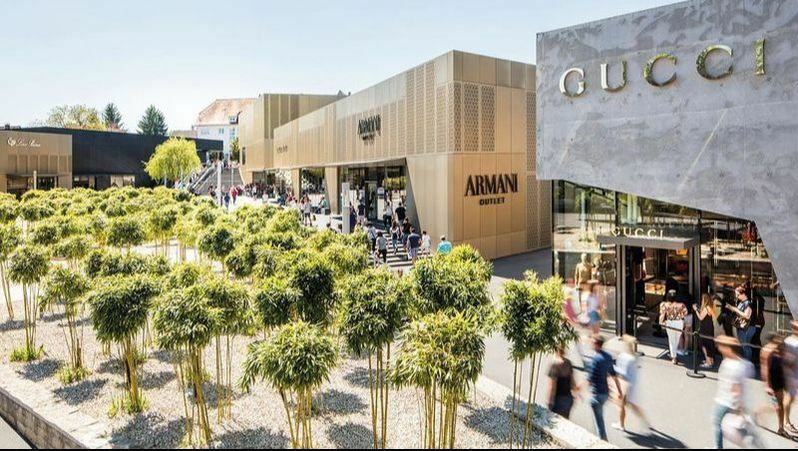 Considered the best and largest shopping center in southern Germany, Milaneo has 200 stores, shops and restaurants, as well as a fun and friendly atmosphere.